The dynamic state of healthcare dramatically affects how hospitals, clinics, practitioner offices and insurance companies care for patients. Health services administrators are vital management professionals needed to expertly navigate these shifts in public and private healthcare delivery models, services and policies. The bachelor’s, master’s and minor programs of FIU’s Health Services Administration department prepare industry leaders who will manage such complex issues, systems and organizations to ensure the delivery of high quality, accessible and culturally competent care for all who need it. As one of the six departments of the Nicole Wertheim College of Nursing & Health Sciences, FIU Health Services Administration promotes effective interprofessional collaboration across fields, advanced research in healthcare delivery and evidence-based practice, as well as significant engagement with communities and partners around the world. 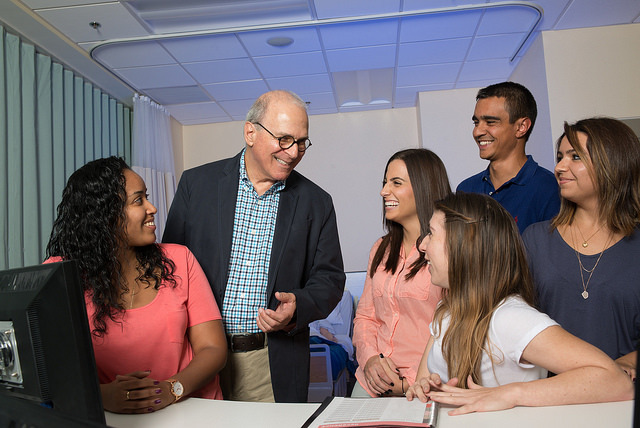 The Health Services Administration bachelor’s and master’s degree programs at Florida International University are accredited by the Southern Association of Colleges and Schools (SACS). 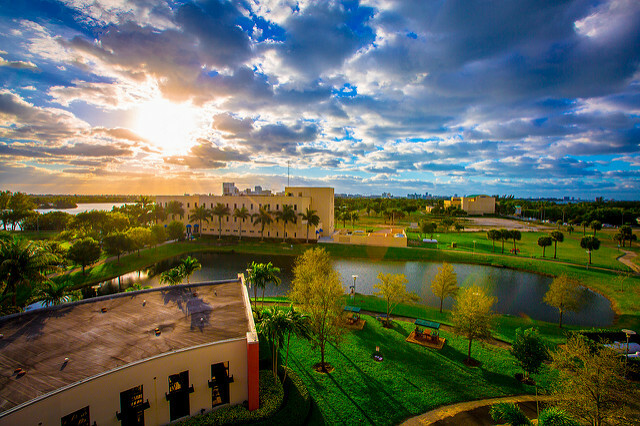 The department is located on the beautiful FIU Biscayne Bay Campus in North Miami, overlooking the city’s waterways. It is here where intrepid students in our accredited undergraduate and graduate programs learn to adeptly blend business management, finance, politics, operational systems, patient advocacy, and interprofessional collaboration with a focus on compassionate care to succeed in this dynamic and vital health profession.